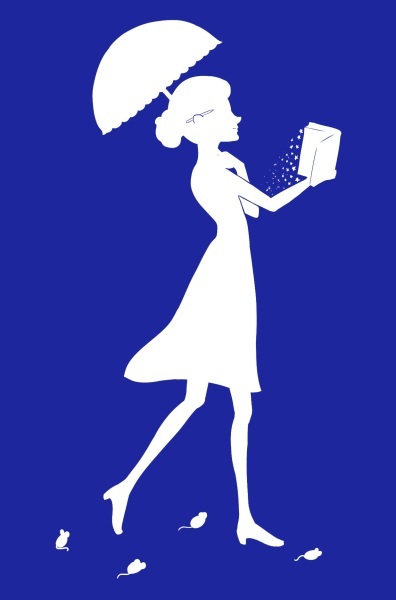 Find out how you can win a Book and a $10 Amazon Gift Card! A new Giveaway winner every month! 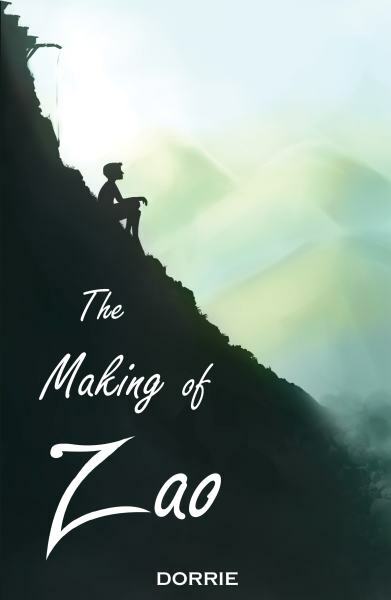 Zao’s story entertains and encaptivates. We watch his journey as he unravels himself from the tentacles of life that seek to hold him hostage.  How will Zao handle the secrets suddenly revealed to him? We all want to be royal, and so does Donkey! 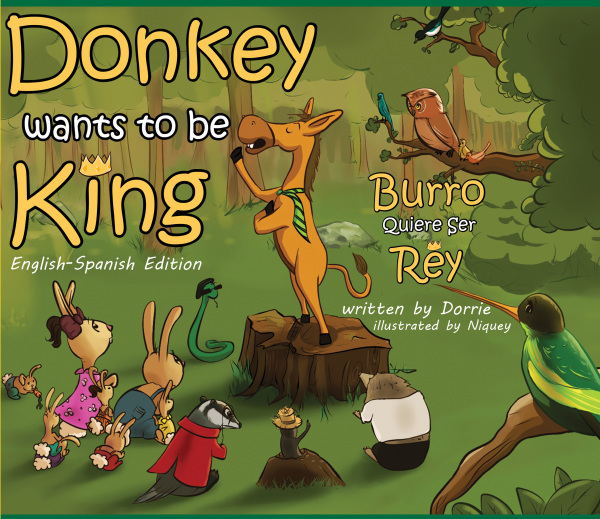 See how Donkey makes it through this one in "Donkey Wants to Be King". It's Fun Playing With You! Would you like to know about when the books will come out? How about cool mini-game releases? If that sounds like fun, get connected and we'll tell you! I believe that all our encounters and experiences create who we are. 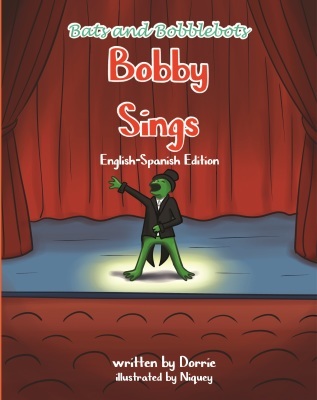 I would like to believe that an encounter with one of my books will leave a positive nugget with my little readers as well as my older ones.